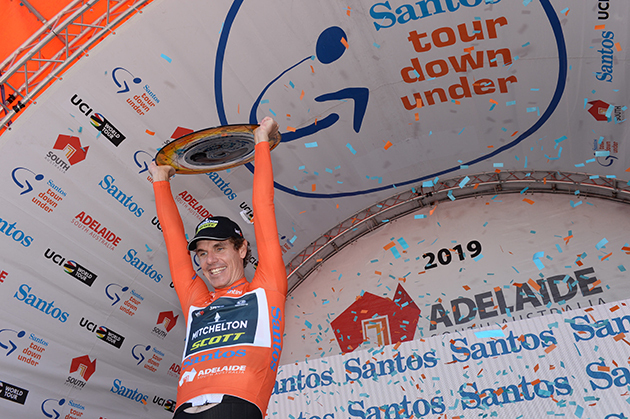 Recently crowned Tour Down Under champions Amanda Spratt and Daryl Impey will lead Mitchelton-SCOTT at the Cadel Evans Great Ocean Road Races over the weekend. 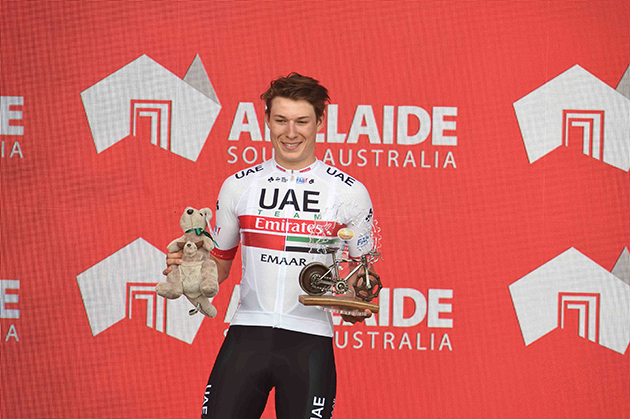 The pair wrote history in Adelaide in recent weeks, with Spratt completing a hat trick and Impey going back-to-back, and are now looking forward to continuing the momentum with a new-format points race on Thursday followed by the main events, the women’s road race on Saturday and men’s road race on Sunday. A new team-based points format, for men and women, where the overall winner will be the team who has accumulated the most points across the intermediate sprints, as well as the final sprint into the finish. The 113km women’s route begins with an open and often windy section as the riders head out of Geelong and down Torquay beach before facing more undulating terrain as they make their way back into town. The steep Challambra climb on the final finishing lap is a perfect launch pad in the ‘Classics´ style race. The dynamic 163km men’s course makes for similarly exciting and unpredictable racing. Four ascents of the challenging Challambra Climb makes things tough in the latter part of racing. We’ve seen solo and small bunch sprint finishes in the past, and either could occur again. Mitchelton-SCOTT women have twice won the road race event with Spratt in 2016 and Annemiek van Vleuten in 2017, whilst the men have yet to taste success in Geelong. “The Cadel Evans Great Ocean Road Race is one of the most professional one-day races we do in the entire season. The organisation look after all the teams so well and this in combination with the live television coverage and a beautiful course always makes me excited to race. “The course remains the same this year, but even though we know the parcours the history of this race shows that it can be quite unpredictable - there have been solo winners, small groups and bigger bunches arriving at the finish line. "The Cadel Road Race is another important race on the calendar, especially for our team, and it is certainly a course I can do well on. Last year I made a small error in the final which cost me the race, hopefully we can rectify that this year. “Tour Down Under has given me great confidence going into this year’s event so hopefully we can go two spots better this year." Allan Peiper will direct the team alongside fellow Australian Neil Stephens. They will work with the same seven riders who made the team’s debut in the Tour Down Under. Eyes are on Jasper Philipsen, stage winner in the Tour Down Under. “The route for the Cadel Evans Great Ocean Road Race suits my characteristics,” Philipsen said. “It’s new for me, so it’s an unknown, but we are looking to control things and our morale is high. The first week of racing in Australia was great for me. The team was perfect and we are going to push ourselves to continue this positive trend“.